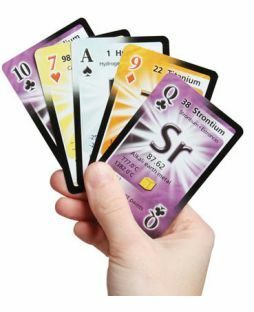 Students build their own Periodic Table in this game! 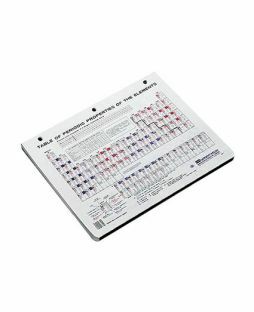 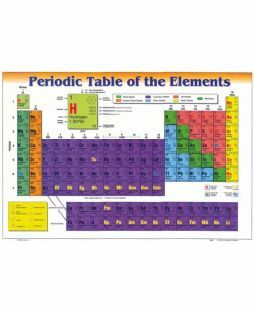 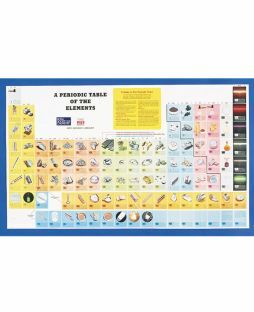 Puzzle effectively reinforces the difficult conceptual information necessary for a thorough understanding of the Periodic Table. 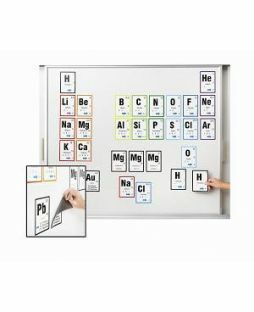 Kit includes enough material for 4 students or small groups to work simultaneously. 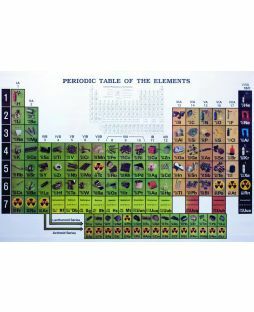 Complete instructions and guides included.